Vimity is a creative network to connect professionals from around the world. International members share their creative talents by uploading their work to galleries. 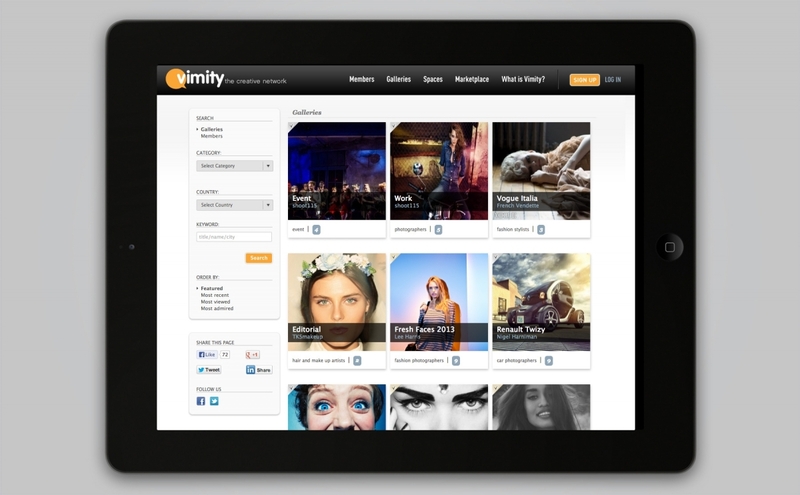 Vimity is about networking and exposure and is designed with a creative professional's needs in mind. 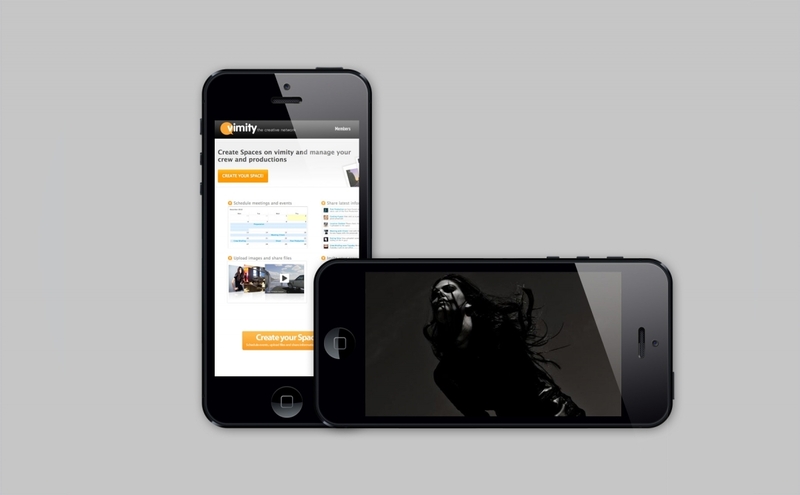 We loved to develop their web platform that helped them to achieve all of this.